SACRAMENTO — A bill proposing to give law enforcement officers greater leeway to enforce restrictions in California’s Marine Protected Areas (MPAs) was signed into law by Gov. 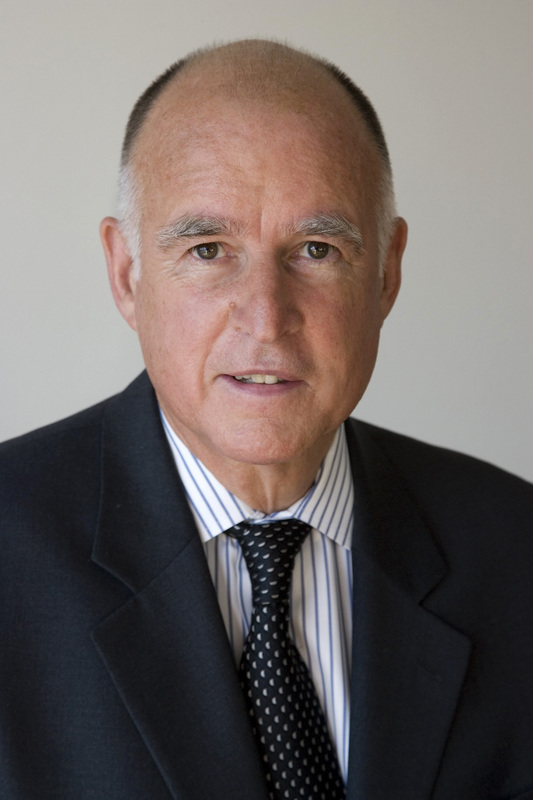 Jerry Brown on June 30. Assembly Bill 298 (AB 298) will grant officers of the state’s Department of Fish and Wildlife (DFW) the power to cite anyone who violates California’s restrictions against fishing or poaching within the MPA network. The bill was introduced earlier this year by Assembly member Lorena Gonzales (D-San Diego) and received bipartisan support in both the Assembly and State Senate. DFW officers can begin enforcing restrictions and issuing citations beginning Jan. 1, 2016. The citation would be similar to a traffic violation. The state’s MPA system was created in 1999 as a means to conserve and protect marine life off the California coast. There are a total of 124 MPAs within the network, covering about 16 percent of the state’s coast.